Pictures of things I seen over the weekend. 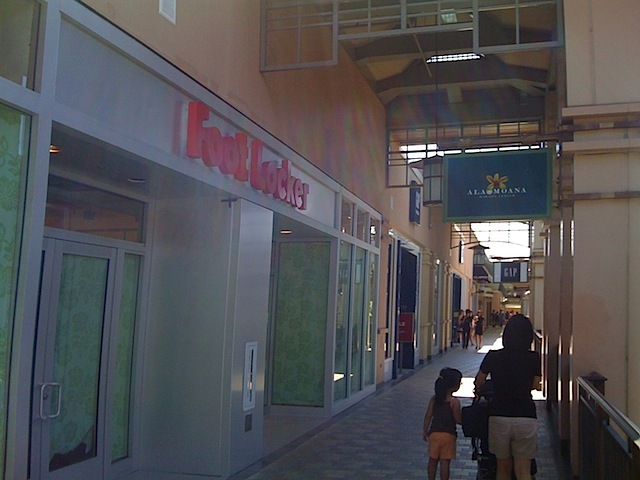 Foot Locker is making its upstairs return at Ala Moana. Right now, Foot Locker is in the dungeons of the mall. It is true! 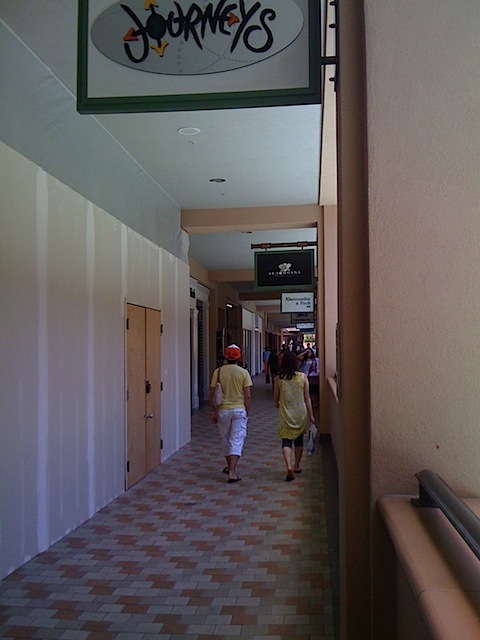 Build-a-Bear is no longer. Season or series finale for Janie and Jack kids clothes? 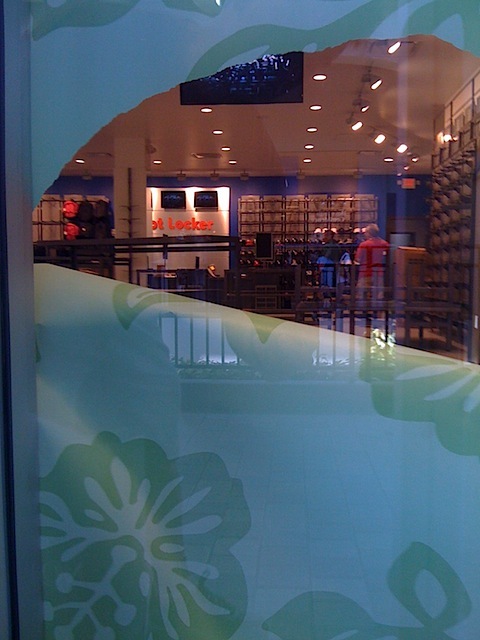 This store is looking kinda bare inside. 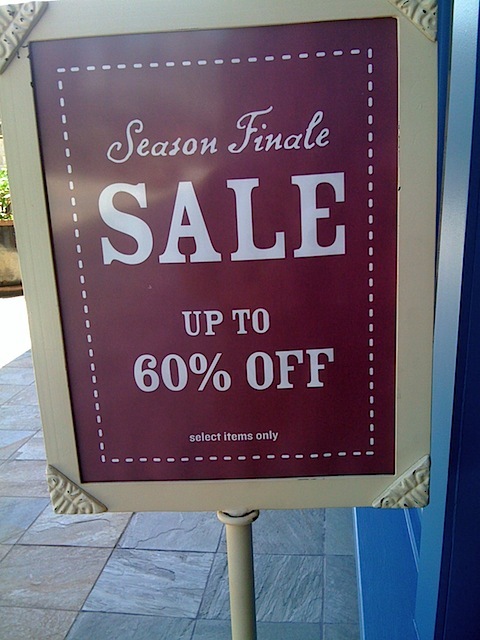 Supposedly it’s to get rid of last season’s stuff, but you never know.